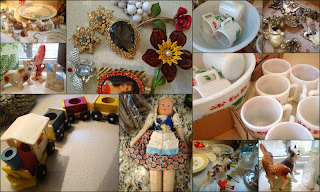 I love thrifting, antiquing.....whatever you want to call it! 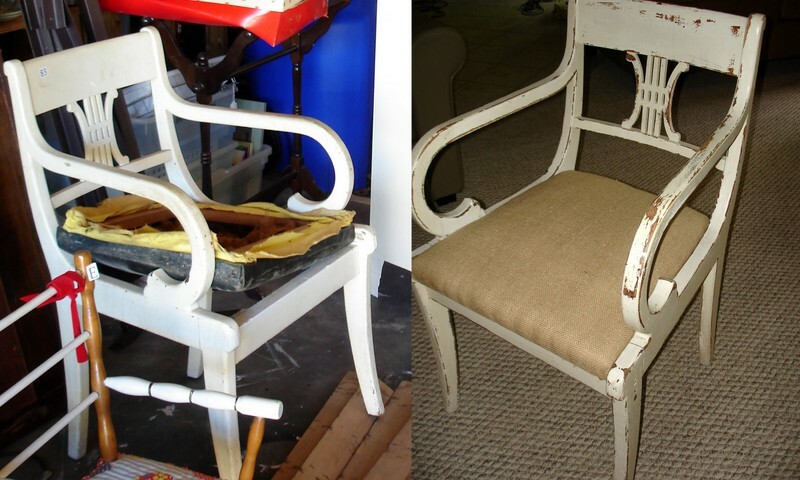 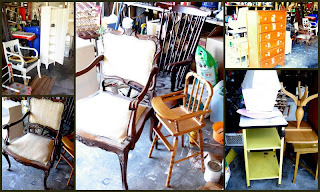 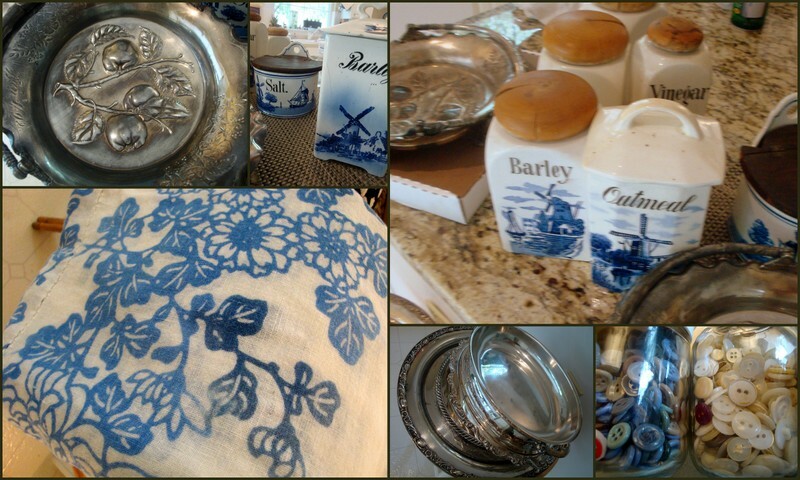 Auctions are fun, garage sales, Estate sales and any where else I can find discarded STUFF! 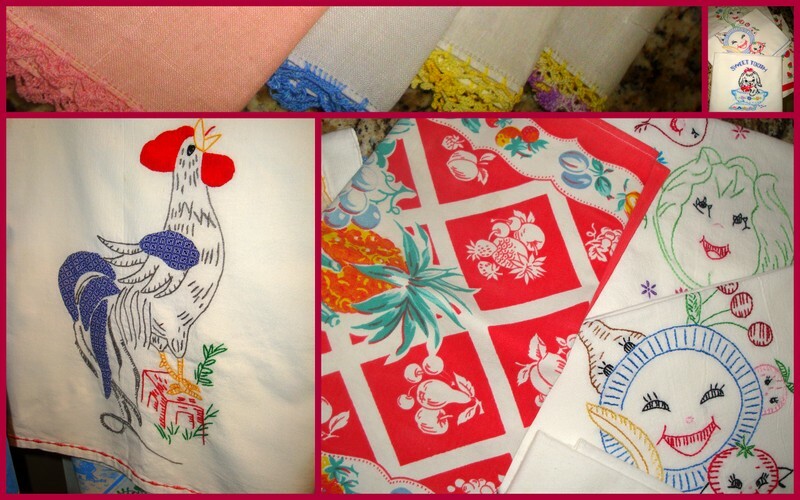 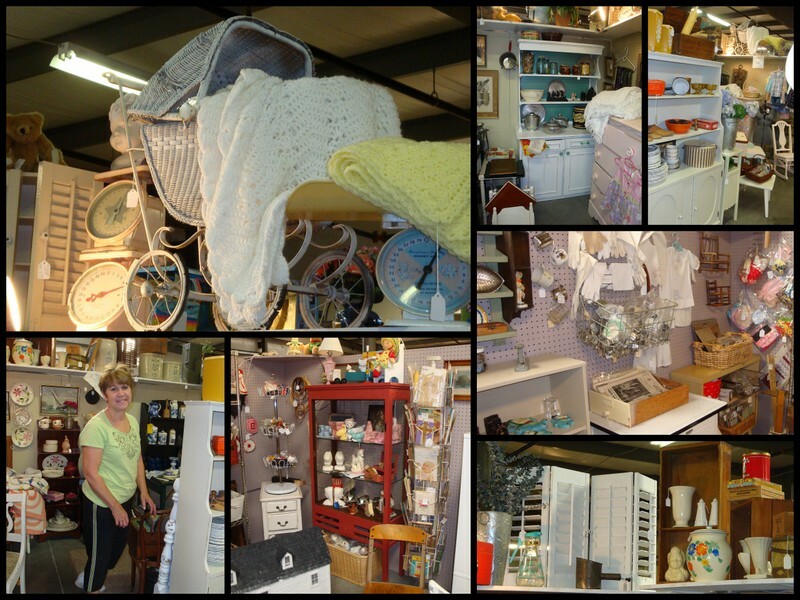 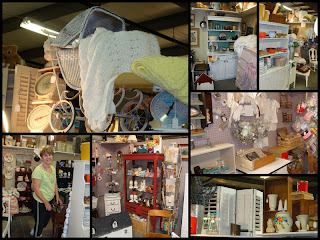 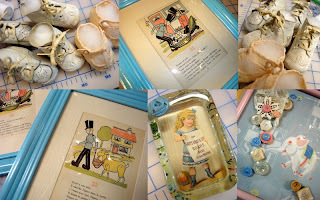 Here are some pics of things I have accumulated, recycled and sold in our booths at the Antique Mall:D Enjoy! 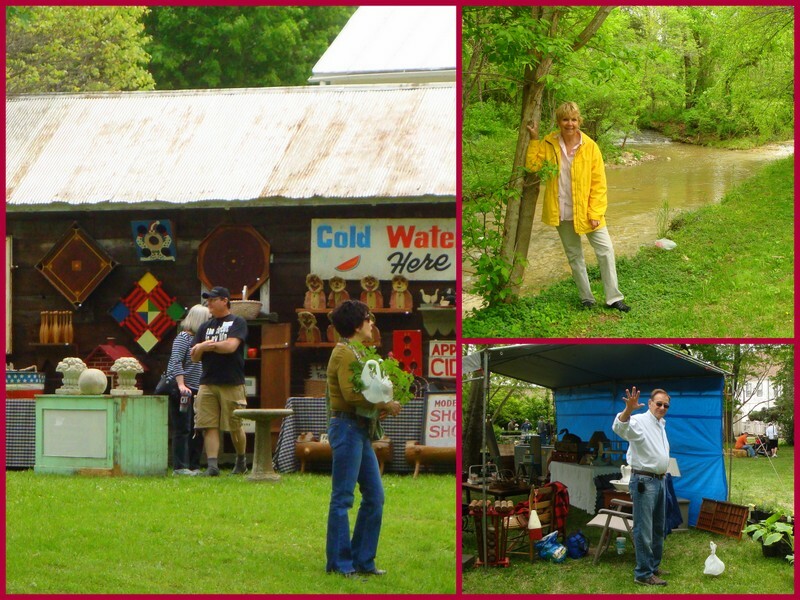 These pics were taken at a flea market last year:) What a fun day! 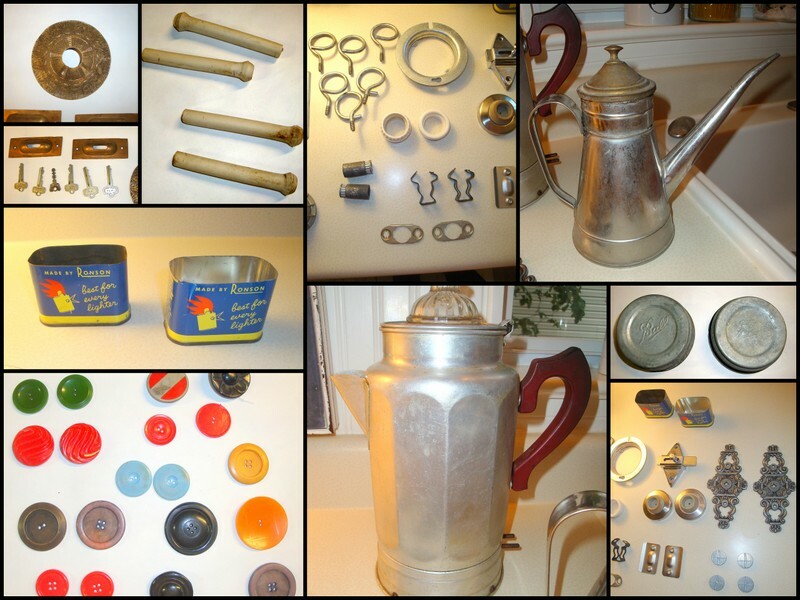 and 20.00 for the metal one from the 1950's. along with the black chair.